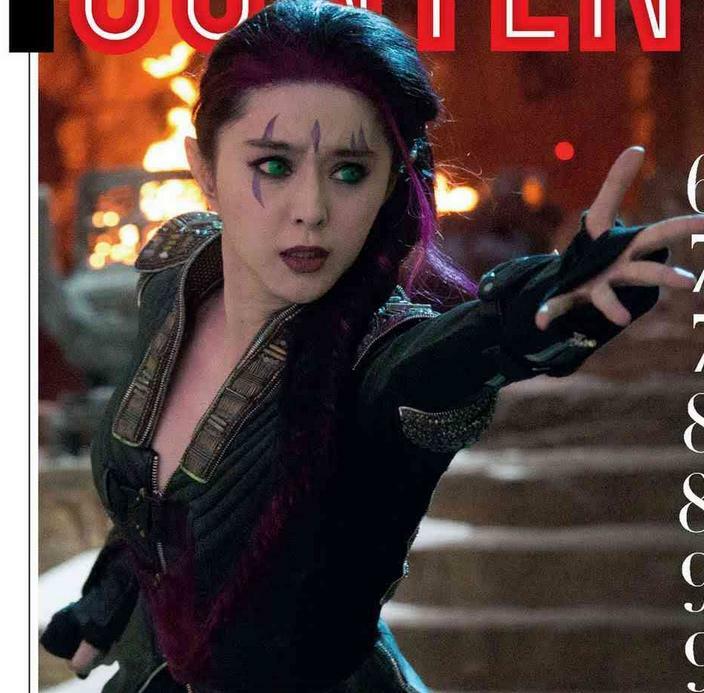 Here are a few image scans from the latest issue of Empire, featuring more photos from Bryan Singer's X-Men: Days of Future Past. 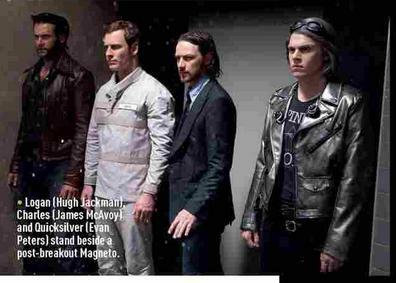 They feature Quicksilver, Magneto, Wolverine, Beast, Xavier, Mystique, Storm, Toad, Magneto, and more. 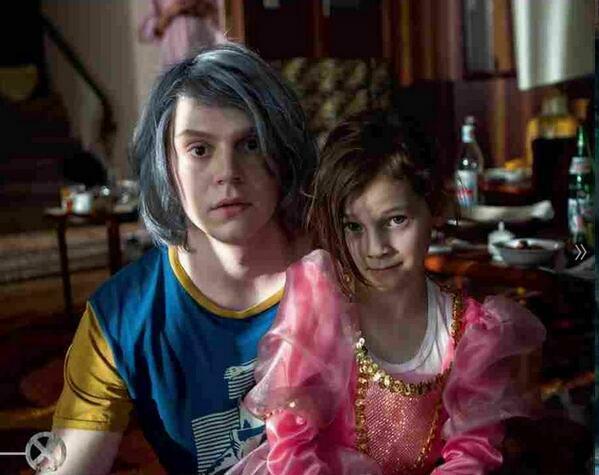 I'm not sure if I like Quicksilver's look. 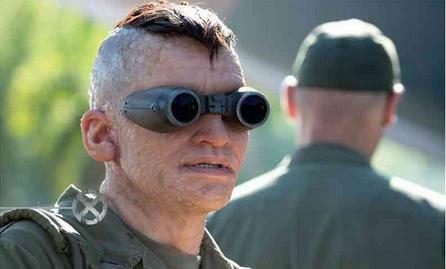 I like the actor they got to play him, but the character design just seems off. 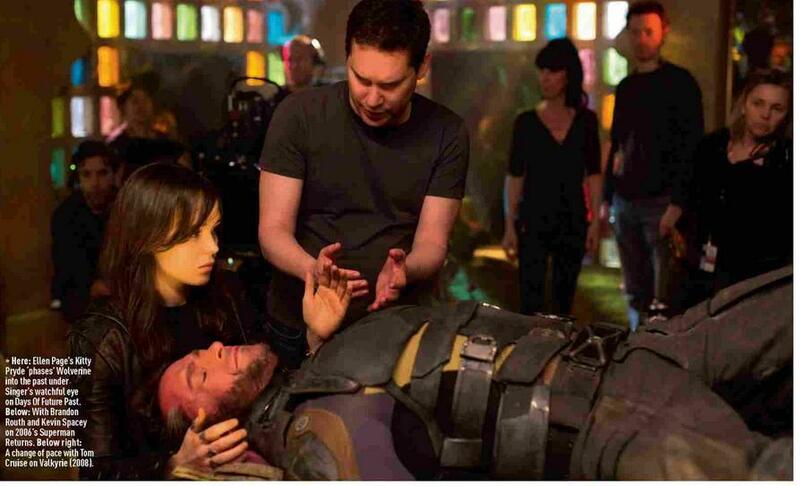 Apparently, he's supposed to look really cool in action though, so that's something to look forward to seeing. 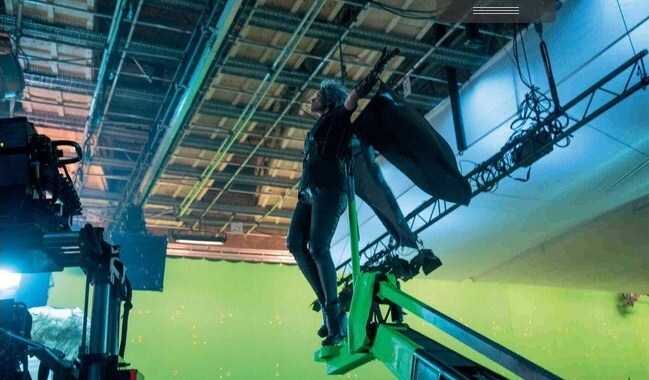 It will be interesting when we get to compare it to Joss Whedon's Quicksilver design for Avengers: Age of Ultron. The movie is set to be released on May 23rd!